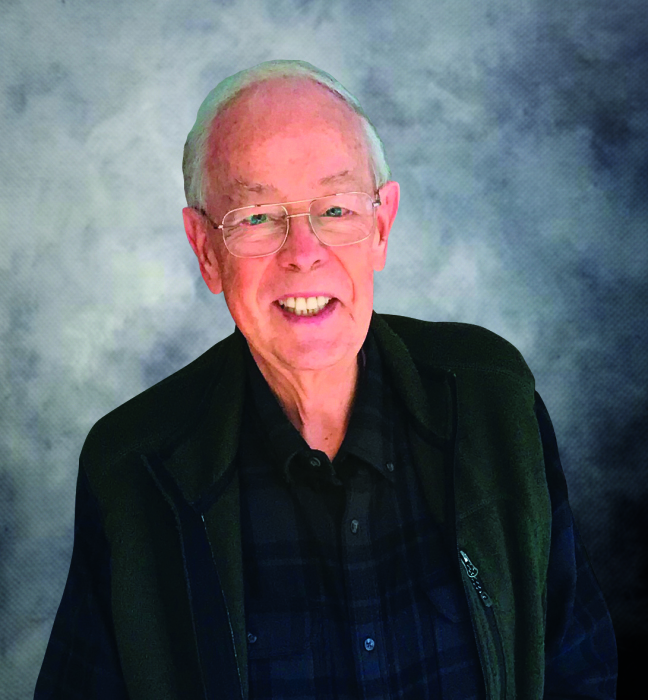 Robert Henke, fondly remembered as Bo, Dad, Boss Man, PaPa Bo and Bob, passed away on January 25, 2019, at the age of 81 years. He will be lovingly remembered by his wife Nita Gwynn Henke, his children Beverly (William) Lofquist, Bryan (Lori) Henke and Maryjean (Joseph) Fowler, his brother Raymond Henke, and 9 grandchildren, Samuel, Caysey, Robert, Justin, Megan, Aubry, Logan, Calgary and Gretchen. Robert was preceded in death by six brothers, Henry, Bill, Alfred, James, Lawrence and Charles and one sister, Margaret Snyder. Born December 23, 1937, to Harry and Mary Henke of German heritage in the rolling hills of southwest Pennsylvania, Robert was the eighth of nine children and deeply devoted to his family, especially his mother, whom he affectionately called "Mutter." She and Robert's brothers instilled in him a love for music, and lively jam sessions involving the Henke boys were a way of life. In addition to playing polkas on the accordion and jazz on the organ, Robert's upbringing was characterized by love, strength and a strong work ethic. He married his sweetheart, Nita Gay in 1960 and carried his devotion to family into 58 beautiful years of marriage, welcoming three children and nine grandchildren. He loved God's creation and would spend hours outdoors reflecting and tending to his gardens and birds, which brought him great joy. When he wasn't quietly appreciating nature, he was composing music in his studio, working all hours on a DIY project or checking in with his children to see if they were all right. He was always kind, generous, problem solving, entertaining and would stop whatever he was doing to give you his full attention. He made each member of his family feel important, valued and deeply loved. Bob started his career as a radio engineer in 1960 with ABC's KQV in Pittsburgh. He joined Westinghouse Group W in 1979 and was an important facilitator in bringing Pittsburgh's WPNT, The Point on the air. Along with his wife and three children, Bob transferred to Dallas, Texas in 1984 to become the engineering manager of KOAX which later became KQZY. Bob was instrumental in creating new radio sounds and studios throughout the late 80s and 90s. As formats changed, Bob helped launch STAR 105, which transitioned to Young Country 105.3 in Dallas and Young Country stations nationwide. His talents gave him the privilege of working with iconic entertainers ranging from the late Fred Rogers to the Beatles to Garth Brooks. Bob retired from CBS Radio in 2006. He and Nita moved to Marriottsville, Maryland in 2017 to be close to family. He never lost his passion for creating and recording his own music. His music and legacy will live on.